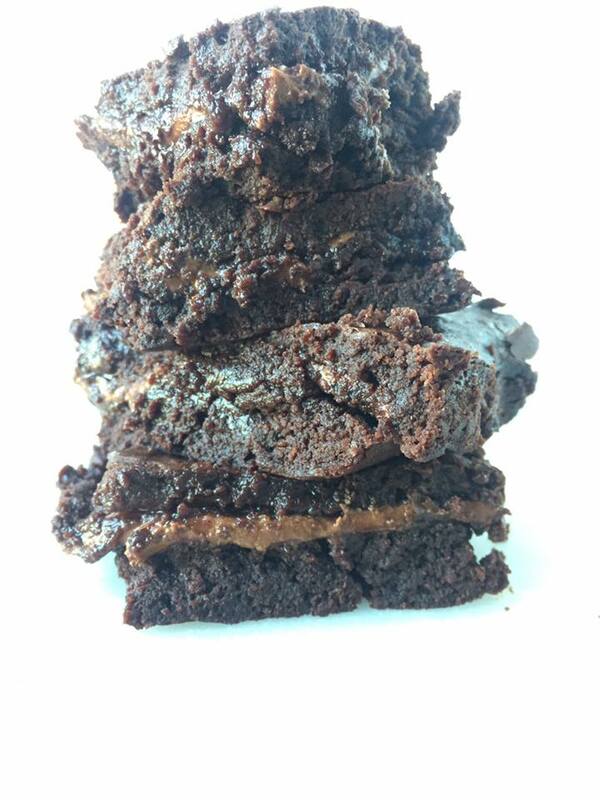 Super rich but moist brownies with melted Hershey bar in the middle! I hadn't had some good brownies in a while and knew I wouldn't come across any as quick as I wanted to. 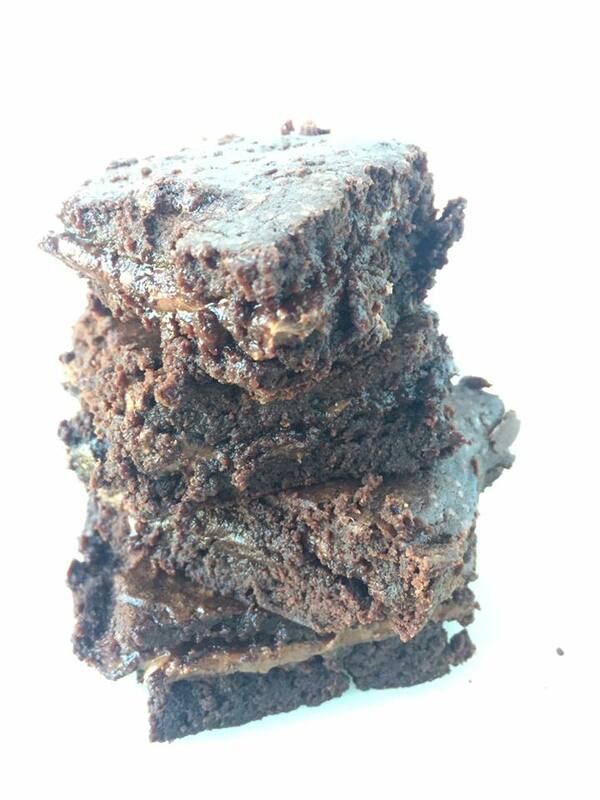 I remembered an amazing looking recipe I saw and a brownie I had one time with Hershey bar melted on top. It was amazing. So I thought I could simply use that great brownie recipe I saw and stick Hershey bar in the middle and it had to be amazing. Well, I was right! I made these at Ashton's ate them while they were hot and they were heaven sent. However, Aston said after I left and the brownies cooled and were even fudgier, they were even better. So, wait a while for your brownies to cool before eating them! Hope you enjoy! Let sit until cool and enjoy the fudge richness!